Disclosure: This is a sponsored post in partnership with The Motherhood on behalf of Covestro. It seems like simple advice – be sure to tell your kids “they can do it!” -- but when Paige Kassalen says it, if feels powerful. It feels meaningful and full of drive. As a parent myself, her simple advice to be proactive and consistent with encouragement feels profound and filled with purpose. Paige is the role model we’ve all been looking for, especially for our young girls. 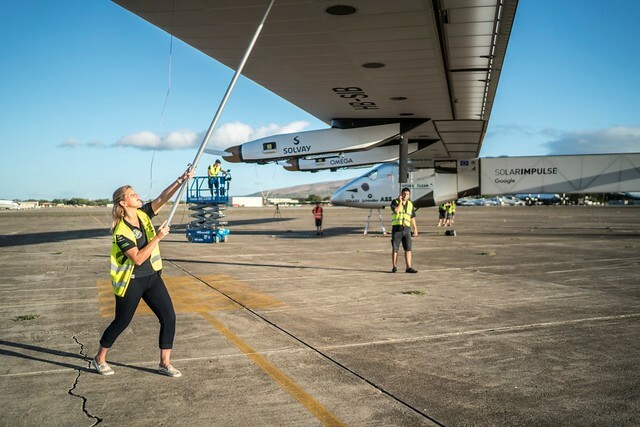 She’s a Pittsburgh native, electrical engineer by training and a market analyst that supported Solar Impulse, a Swiss-based venture that became the first plane to circle the globe powered only by the sun. She’s been featured in Glamour and Teen Vogue, called out as a millennial paving the way and honored by Forbes in their 30 under 30. Since 2010, Covestro, a developer of raw materials for plastics, foams, coatings and adhesives, has been a partner of Solar Impulse. Covestro provided key materials and its expertise for several Solar Impulse applications, including the plane’s silver coating, door, cockpit window and insulation. 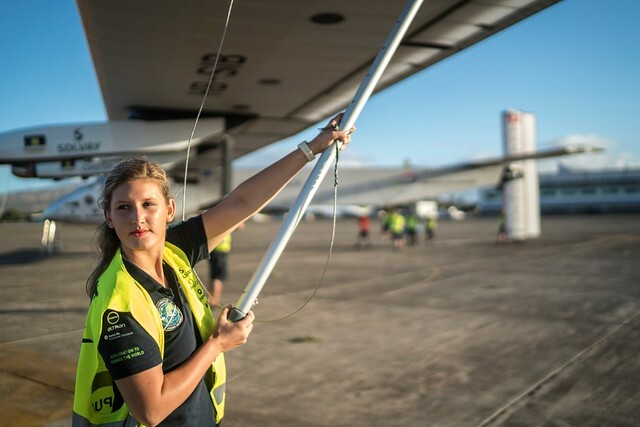 While the Covestro materials support the plane in the air, Paige provided support on the ground as the only U.S. female engineer, and youngest member, on the ground crew. On April 1, Paige will be the keynote speaker at Carnegie Science Center’s 2017 Covestro Pittsburgh Regional Science & Engineering Fair (Covestro PRSEF). 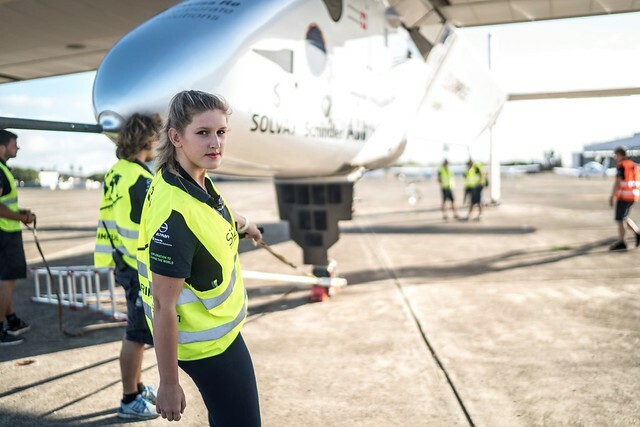 She will be sharing her experience as a member of the Solar Impulse ground crew and demonstrating that a career in STEM creates endless opportunities. 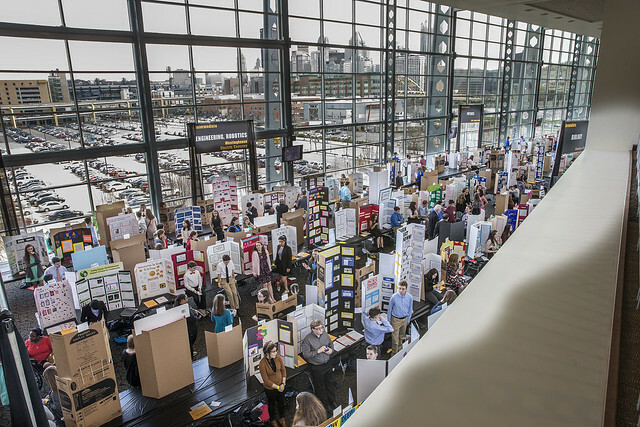 The science fair will kick off on March 31st (competition day) and wrap up on April 1st (awards ceremony) at Heinz Field. This Pittsburgh tradition has been taking place since 1940 and is the third-oldest science fair in the United States! Just when you think Pittsburgh couldn’t get any cooler! In fact, there’s a lot of history around this event and the sponsoring organizations. For nearly 60 years, Covestro (formerly Bayer MaterialScience) has called Pittsburgh home. 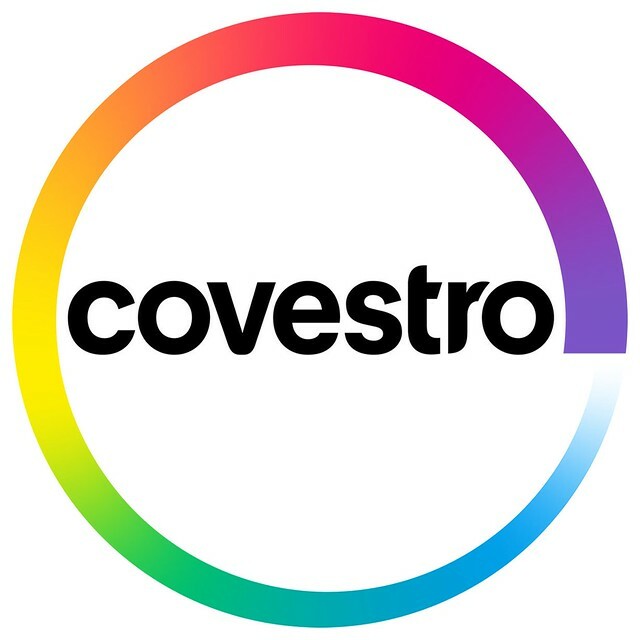 Covestro is a sponsor of Carnegie Science Center and the title sponsor of the science fair. For those of you who aren’t familiar with the Carnegie Science Center, it is one of our very favorite places that is perfect for kids of every age! The exhibits are very interactive and offer hands-on experiences based in science and technology. Like Paige and Covestro, Carnegie Science Center also has a very serious mission to excite and inspire young people to explore careers in STEM. Fun and educational: what’s not to love? Wow, Paige is an amazing girl for sure!! Amazing inspiration! I love science museums, will have to try to get to that one!